The Chicago Firehouse will hold an all-day affair this Easter Sunday. 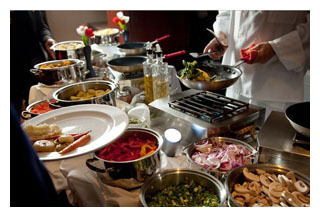 On April 20, an elaborate brunch buffet will be offered from 9:30 a.m. to 2 p.m., followed by a dinner buffet from 2 p.m. to 7 p.m. The menu, outlined below, includes an omelet station, breakfast dishes, pasta station, carving table, salads, entrees, seafood platters, sides, sweets and more. The Easter Bunny himself will be making an appearance, handing out treat-filled eggs to little diners between 11 a.m. and 5 p.m. 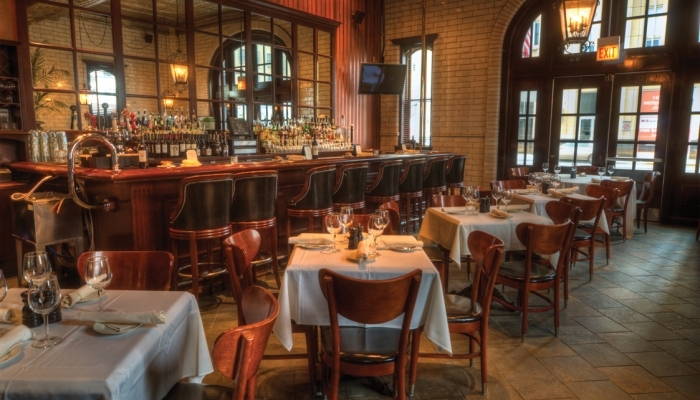 The Chicago Firehouse’s unlimited Easter menu is priced at $49 for adults and $17 for children ages 5-12 (kids under 5 are free). Tax and gratuity is not included. Reservations may be made by calling 312.786.1401 or online at ChicagoFirehouse.com. Vanille Patisserie offers an array of custom-made specialty treats perfect for Easter baskets, including chocolate bunnies filled with jelly beans, decorated sugar cookies, nougat bars, pate de fruit, and buttery caramels. Vanille also features larger items for holiday group gatherings, such as Easter celebration cakes, tartes, entremets and pastries. The complete menu is outlined below. 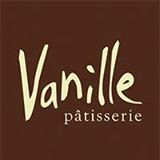 Vanille Patisserie, located at 2108 N. Clark Street, will hold a “Bunny Toy Drive” for charity on Saturday, April 12. From 1 p.m. to 6 p.m., guests are encouraged to bring a new, unwrapped stuffed animal or toy for children of all ages, from babies to teens. All donations will benefit Rosie’s Toy Box, an affiliated organization of Lurie Children’s Hospital. The Easter Bunny will meet and mingle from 2 p.m. to 4 p.m. Those who donate a new toy will receive either a 15% discount on any purchase at Vanille (including Easter pre-orders) or two complimentary macarons. The “Wish List” for Rosie’s Toy Box toy drive is outlined below. 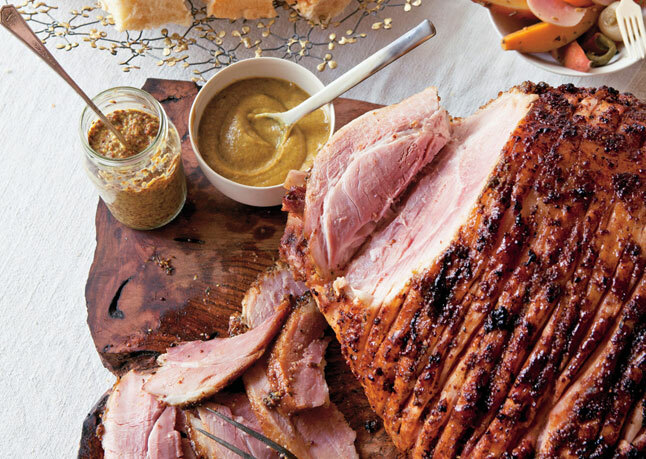 Smoked Easter Hams to Go at The Smoke Daddy, Week of April 14: Following the overwhelming success of the Smoked Christmas Hams to Go promotion, Smoke Daddy, true to form, will be offering slow smoked Easter Hams to Go – perfect for holiday entertaining. Available for carry-out, the 8 lb, partial bone-in smoked hams are glazed with Smoke Daddy Mojo Rub and serve 10 to 16 people. Each ham is $49 and will be available for pickup the week of April 14. Orders must be placed in advance by calling 773.772.6656.